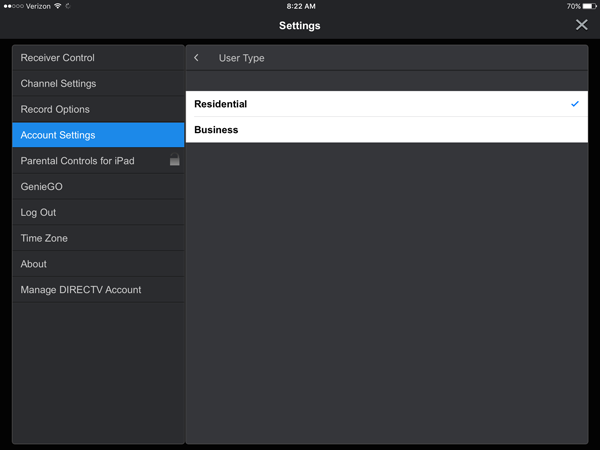 DIRECTV’s iPad App — now for Commercial Customers too! 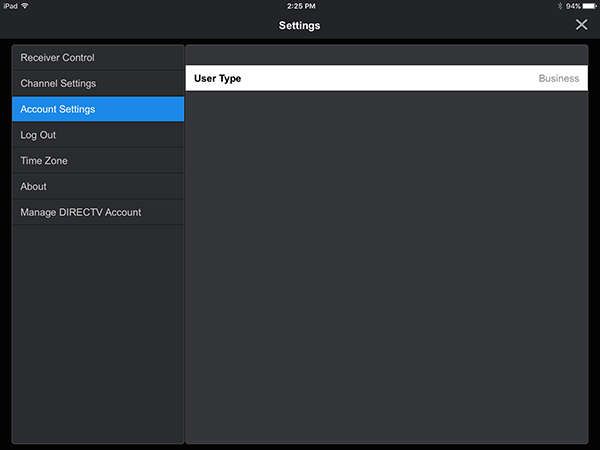 It’s no secret that we’re fans of DIRECTV’s iPad app. It’s a must have here for all the staff. It combines a super-remote with guide, playlist management and search that are even better than the on-screen displays, and to make things even better, residential customers can stream live TV inside and outside the house. That wasn’t enough for DIRECTV, though. Those wizards in El Segundo, California realized that the iPad app could also be a powerful business tool, and they reworked it to become the ultimate management resource for DIRECTV’s commercial customers. This is the very same iPad app you use at home, but there’s a special mode that’s required to get it ready for use in a commercial environment. The best part is that the app is completely free and all you need is an account at DIRECTV.com. 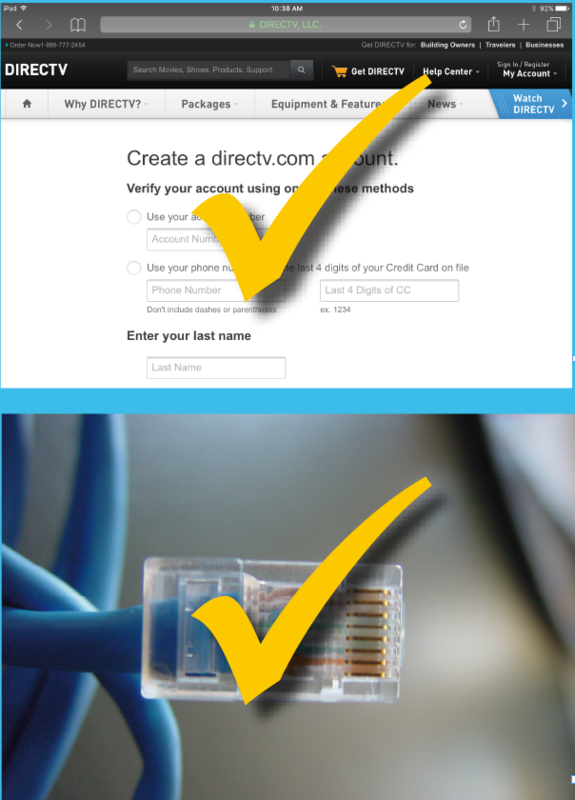 A lot of our business customers aren’t aware that you can use a DIRECTV.com account with a business, but it’s really very easy to set up. This review has been completely revised and updated for app version 4.0 and higher! Click here to download! In order to get started, you’ll need a DIRECTV.com login for your commercial account. If you don’t have one, go to DIRECTV.com and create one. It’s similar to the process you use at home. 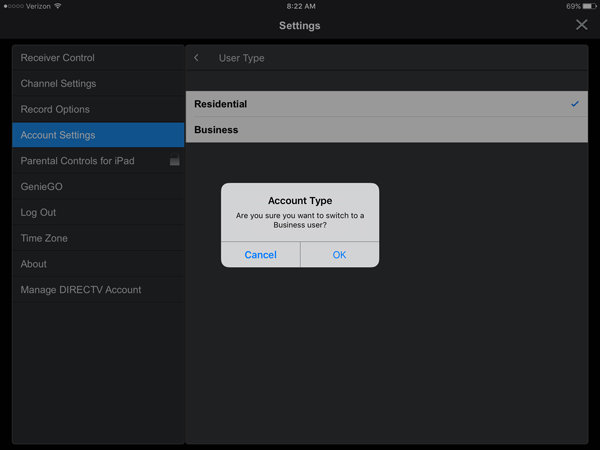 Not every commercial account type can use the iPad app, but most can, including bars and restaurants. Contact your local dealer if you’re not sure. You’ll also need all your receivers to be connected to the internet. This may be a big jump for older installations that haven’t upgraded to the Single Wire Multiswitch technology yet, but your DIRECTV dealer can work with you to get all the equipment you’ll need, get it installed for you, and get you on your way. Because all the receivers must be internet-capable, that means they must be current-generation HD equipment. Most bars and restaurants have already taken this jump. Want to do it yourself? Read our guide! 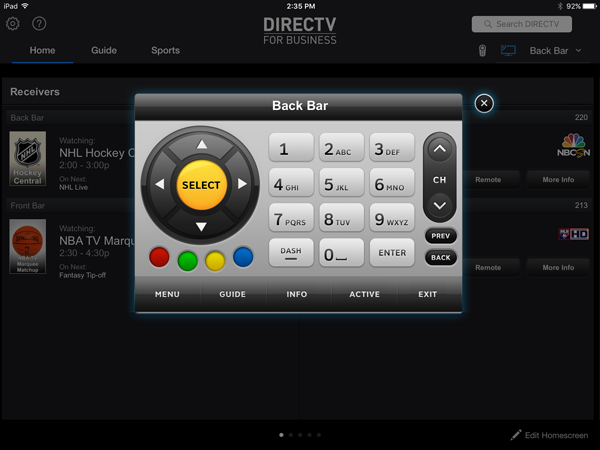 DIRECTV has made it easy for both commercial and residential customers. Instead of two separate apps, there is one iPad app that can work in either Commercial or Residential mode. That means if you already have DIRECTV’s app installed on your tablet, all you need to do is to to the App Store and update. 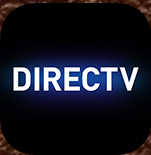 If you are a new user, go to the App Store and get the free DIRECTV app. When you download it and install it, there’s a little bit of setup you need to do in order to get moving. You’ll see an “Are You Sure” popup. This is meant to discourage residential users and after you do this once you won’t have to do it again. After you select “Business,” the app will shift into Business mode automatically. If you would rather go back to Residential mode, go through the settings again and choose Residential mode. You’ll need to go through another “Are You Sure” popup to make sure you’re not using the app in Residential mode for your business. 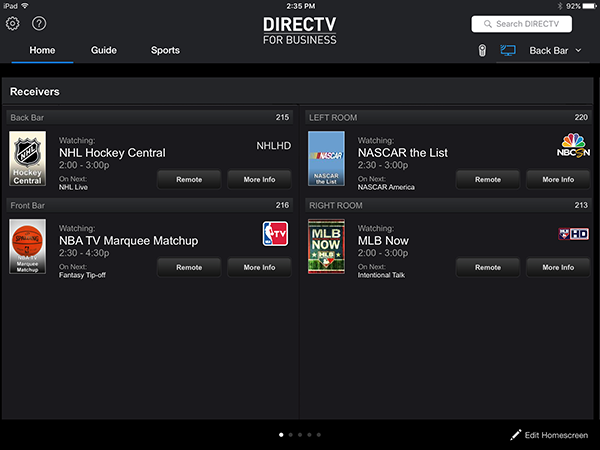 DIRECTV has made it easy for After you configure everything, you’ll be at the Home screen. (To get back there, just tap on “Home” at the top left.) You’re ready to go. From now on when you launch the iPad app you’ll see this screen that shows you everything playing on every receiver in the bar. You can select receivers by tapping a name on the upper right and choosing the receiver to control. 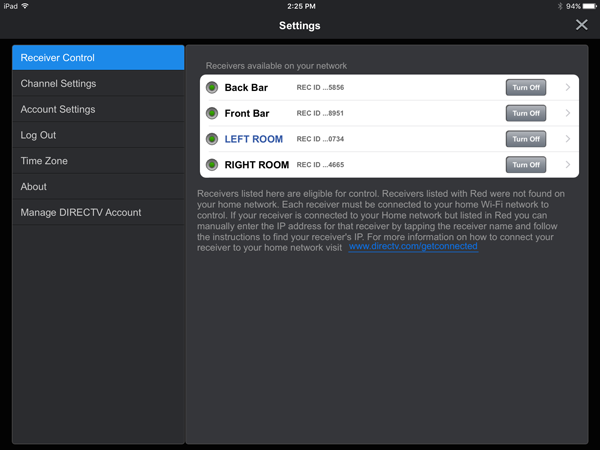 The iPad app becomes a “mega remote” that lets you change any channel in the place. (You must be on the same wireless network, and of course you must have wi-fi.) No more boxes full of oddly labeled remotes… this one tablet does it all, and it’s free! 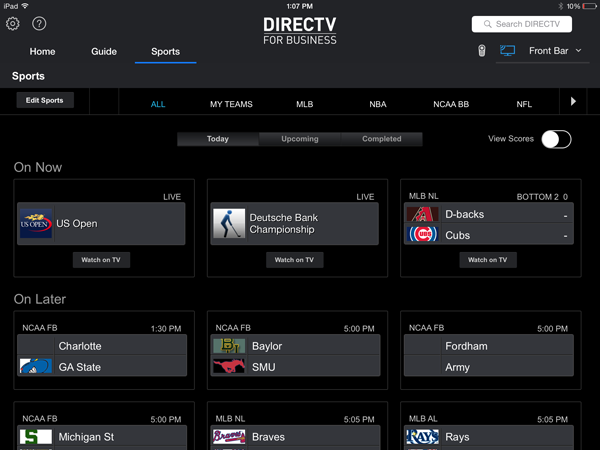 DIRECTV knows how important sports is to commercial customers and gives you a fully customizable screen that lets you know what’s playing right now and even gives you the option to change the channel right from that screen. This is a powerful tool and will save your staff from scrolling through the guide while everyone in the bar can see what they are doing. If you’ve used the account management tools at DIRECTV.com you know they are extremely powerful, but the DIRECTV app gives you even more power by letting you manage your receivers right from the app. The settings screen lets you rename receivers in a way that makes sense to you. Call one “Bob’s Office” or “Bar front and center” or anything you’d like! It’s up to you! Of course you can also customize a list of “my teams” to make sure that you can find this week’s games easily and quickly. There’s also the same “Quick Tune” functionality that you’ll find in the residential app, giving you the ability to set up multiple favorites lists that show up as panes on the home screen. You can swipe to see them quickly. Set up one favorites list for sports, one for local news, one for mix channels, one for Sonic Tap, it’s up to you. It’s one app, but there are differences between using it for commercial and using it for residential. Commercial mode gives you a streamlined interface that is better for taking care of business while Residential mode is better for sitting on the couch and lounging. These changes make it easier to get to the things you really want without worrying about straying into menus that don’t really make sense for you. As tablets continue to get cheaper, you’ll find that this is a great solution for anyplace where you want to control multiple receivers quickly. There’s no cost to get it in place, as long as you’ve already networked your receivers. If you haven’t, it’s an easy process that goes very quickly. DIRECTV is committed to having the best experience for all commercial customers, whether you’re in a hotel, bar, auto body shop or oil rig. There’s no question that they’re putting the full weight of the company behind their commercial dealers and it’s a simple fact: there is no other company that gives the same mix of the programs your customers want to watch and the technology you need to get the job done. 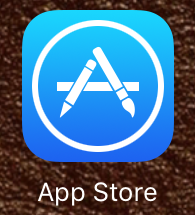 This app is just another example of their commitment. It’s easy to use, powerful, and best of all… it’s available right now.